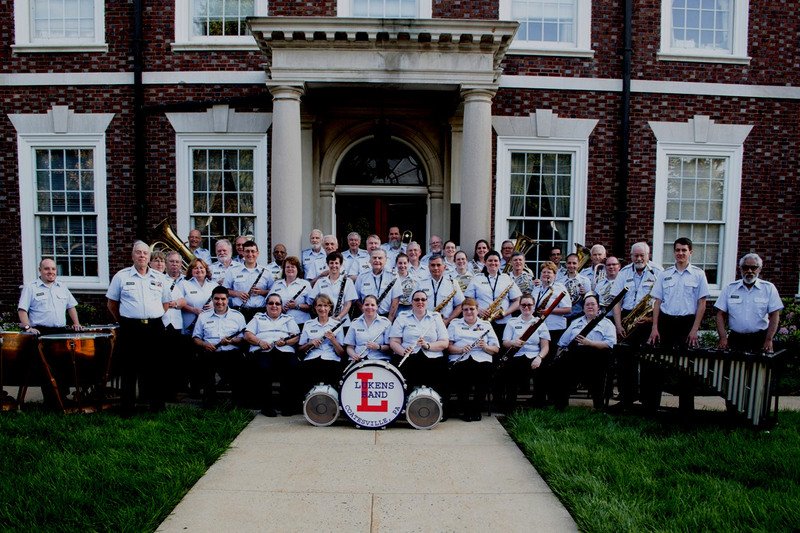 "Bringing the joy of music to Southeastern Pennsylvania and surrounding areas since 1911"
The Lukens Band is a community band comprised mainly of adult musicians, and it benefits from the support of The Huston Foundation and The Stewart Huston Charitable Trust. The band has 4 different units: a Concert Band, a German Band, a Small Ensemble and a Brass Ensemble that perform throughout southeastern Pennsylvania. 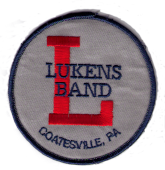 Rehearsals begin in late winter or early spring and start at 7:00 P.M. in the basement of the Lukens Executive Office Building at 50 South First Avenue, Coatesville, PA. This was the headquarters of the former Lukens Steel Company. The band is under the direction of Richard S. Miller. The origin of the band dates back to 1911.